A very highly recommended show is happening this Saturday evening at CrossroadsKC. Los Angeles band Dawes are headlining a show with multiple acts worth checking out. 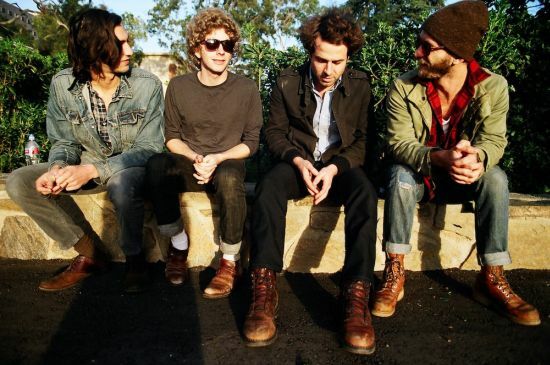 If you aren't familiar with Dawes, they tend to remind me of CSNY, The Band and Jackson Browne. Check out my personal favorite song of theirs 'When My Time Comes' HERE. 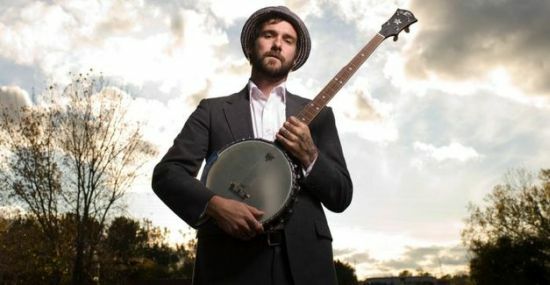 Opening the show is another incredibly talented musician in Iowa's William Elliott Whitmore. I've always described Whitmore as Johnny Cash with a banjo so that hopefully gives you an idea of what's in store. I've yet to see Whitmore live but I've heard great things so if you're planning on going, get there early enough to catch him. HERE is a taste of Whitmore with the track 'Hell or High Water'. Also on the bill are local band Quiet Corral who I caught at Middle of the Map fest this year and also enjoyed. One of my favorite albums of the year so far has been Sharon Van Etten's third album, Tramp. 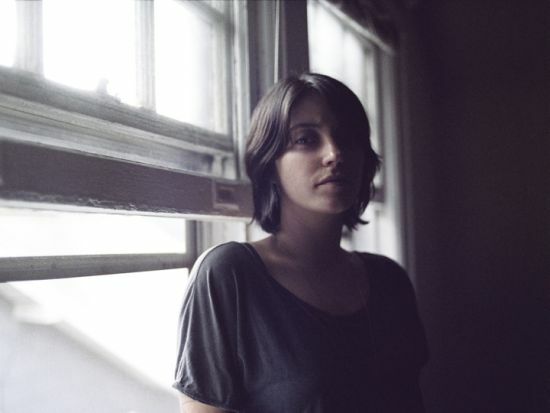 Sharon Van Etten could best be described as a mixture of Neko Case and Cat Power. There are times when her album sounds quiet and fragile and there are times it almost rocks, but the entire album is full of incredible songwriting. Also a bonus is a guest vocalist appearance by Beirut's Zack Condon on the track 'We Are Fine'. Sharon will be at The Riot Room in KC this coming Monday August 20th. Local favorites Hospital Ships are opening. Let's get going, there are a ton of great shows coming to KC and Lawrence this fall and if you didn't know I've been keeping the Concert Calendar updated fairly regularly with what is coming through town. 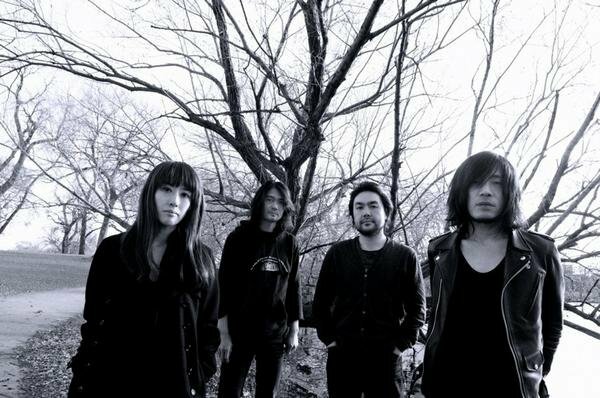 One of the shows I'm most excited about is Japanese post-rock band Mono, who will be at the Riot Room in KC on Wednesday, September 26th. The easiest bands to compare them to are other post-rock bands like Explosions in the Sky or Godspeed You! Black Emperor (but not as dark as GYBE). I'd highly reccomend checking out their live album Holy Ground: NYC Live With The Wordless Music Orchestra.